Marcus Julius Philippus Severus, also known as Philippus II, Philip II and Philip the Younger, was the son and heir of the Roman Emperor Philip the Arab by his wife Roman Empress Marcia Otacilia Severa. His father was killed in battle by his successor Decius in 249. 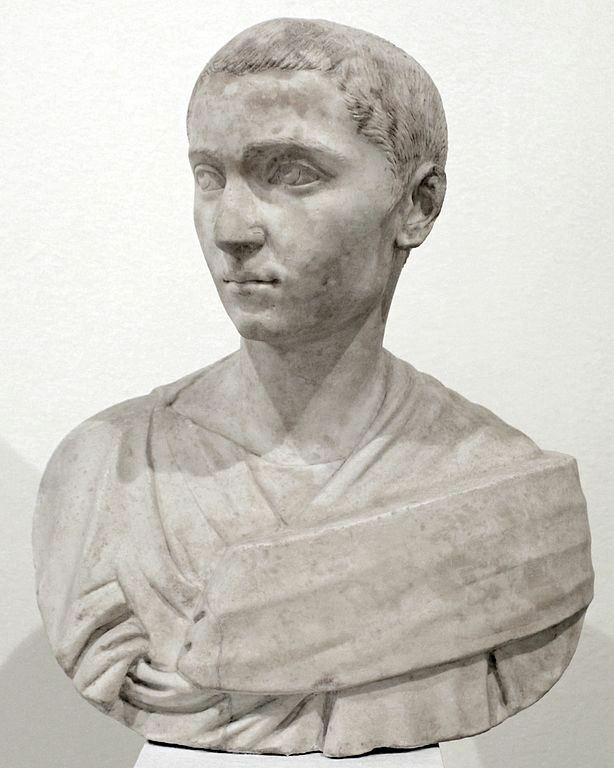 When news of this death reached Rome, Philip was murdered by the Praetorian Guard. He died in his mother's arms, aged twelve years.